Do you have a business idea that you want to put into action but aren't sure how to do it? 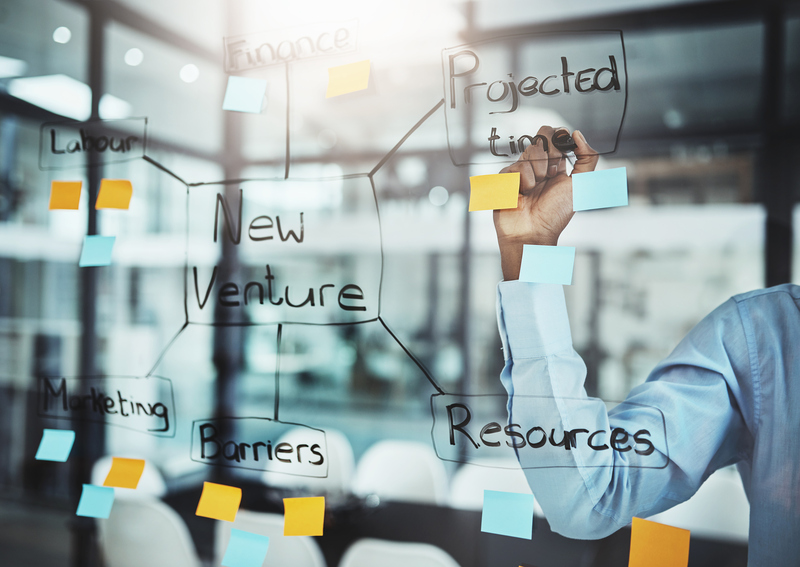 Whether its a new venture or an expansion of an existing one the experts at NGM can help you turn your idea into reality. Business planning, capital sourcing, and feasibility analyses are the first step. From there roads diverge to topics as diverse as plant design, equipment sourcing, logistics, real estate, and HR. Let the experts at NGM guide you toward realizing your goal. Has your business stagnated? Is your brand damaged? Have you taken a mis-step somewhere that you can't seem to shake? Every business goes through hard times, and those hard times can tarnish an image and morale. 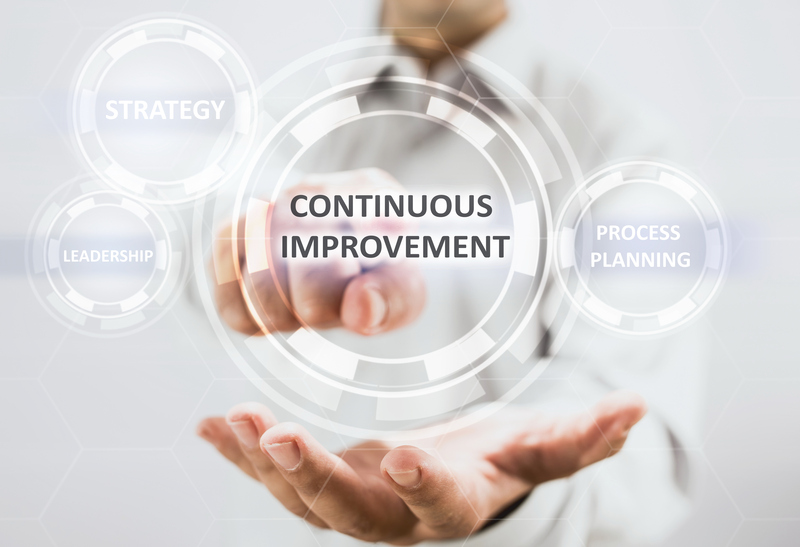 Whether it is an external or internal makeover that your business needs NGM can offer experienced help in not just diagnosing the problem, but creating and managing the change that you need and creating a cycle of continuous improvement toward your goal. You don't need to navigate the turnaround on your own. Let NGM help you get where you're going. 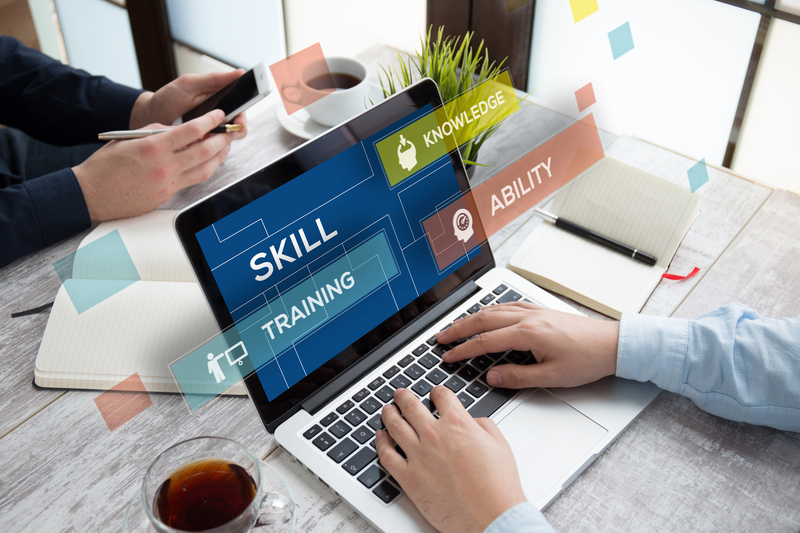 Whether it's mentoring a leader or team member one on one to develop management skills, designing a custom development program for your team, or developing packaged curricula for on business management skills and manufacturing NGM specializes in not just using its expertise but teaching it. Let us help you and your team grow, or develop the curriculum you've been looking for to enhance your business program. Contact us today to discuss your needs, your goals, and how we may be able to help you strategize and execute.